Build remarkable proficiency and confidence at home. 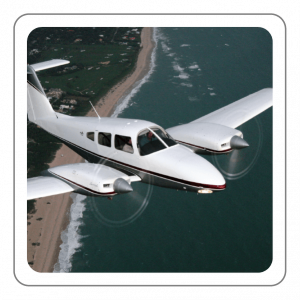 The Gleim X-Plane Flight Training Course lets you practice every private pilot flight lesson before experiencing it in a real airplane. 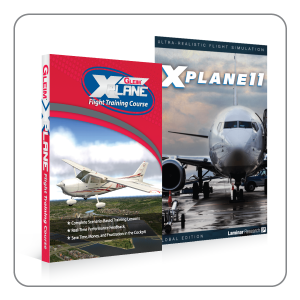 The Gleim X-Plane Flight Training Course lets you practice every flight lesson in the Gleim Private Pilot Syllabus book before experiencing it in a real airplane. 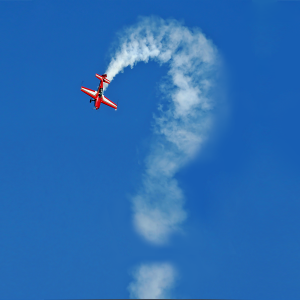 With pre-flight briefing videos for every lesson, constant corrective feedback, and a detailed post-flight evaluation tool, you receive personalized flight instruction for a fraction of the cost. 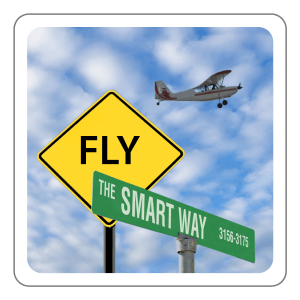 This course relies on our proven Knowledge Transfer System to prepare you to become a certificated pilot in less time, for less money, and with less frustration than any other system available! We started with X-Plane 10 (bundled with this set), the world's most comprehensive, powerful, and realistic flight simulator for personal computers. Course Launcher - This is your entry point into the X-Plane Flight Training Course. In addition to being used for loading flight lessons and viewing flight history, the Launcher gives you access to several hours of detailed training videos, produced exclusively for the X-Plane Flight Training Course. Flight Profiler - This runs inside X-Plane at all times. To put it simply, the Profiler is like a digital flight instructor. It tells you what to do, monitors you as you are doing it, and gives you feedback on every move you make. All 27 lessons from our Private Pilot Syllabus have been programmed into the course and can be flown as many times as you want. For best results, we recommend you fly through the entire course at least once before beginning your actual flight training. Then, when you finally get into the real airplane, there will be no surprises and your training will feel like a formality. An airplane is an inefficient classroom - it's noisy, complicated, overwhelming, and expensive. Modern technology allows for better instructional techniques. The Gleim X-Plane Flight Training Course brings the classroom back down to the ground, where it should be. Embrace this course, and you will soon be a safe, competent, and confident pilot. Learn more about the X-Plane Flight Training Course and watch a demo video here. Make sure your computer meets the minimum specifications for X-Plane 10. 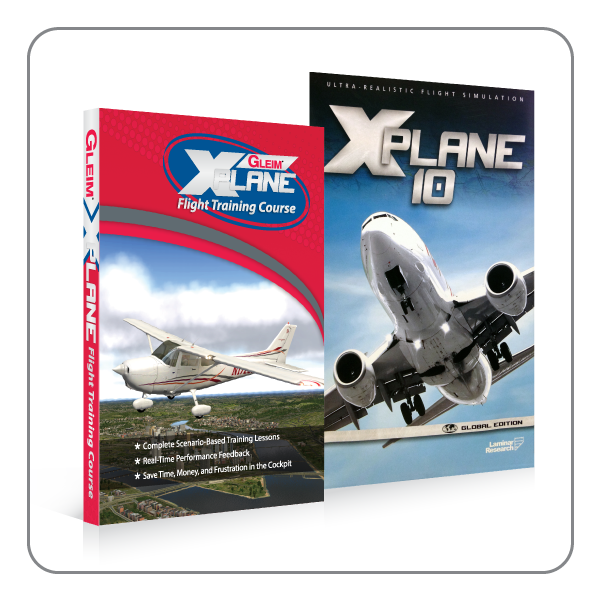 This bundled set includes the X-Plane 10 simulator software by Laminar Research. If you already own X-Plane 10, purchase the X-Plane Flight Training Course standalone software here.